The staff on duty when we arrived were incredibly helpful and kind. The location is superb and the view from our apartment was amazing. There is parking directly outside which was wonderful. When we arrived the apartment was lovely and warm. The location was excellent, beautiful mountain scenery. L’accueil du personnel, ils sont très sympathiques et bienveillants. 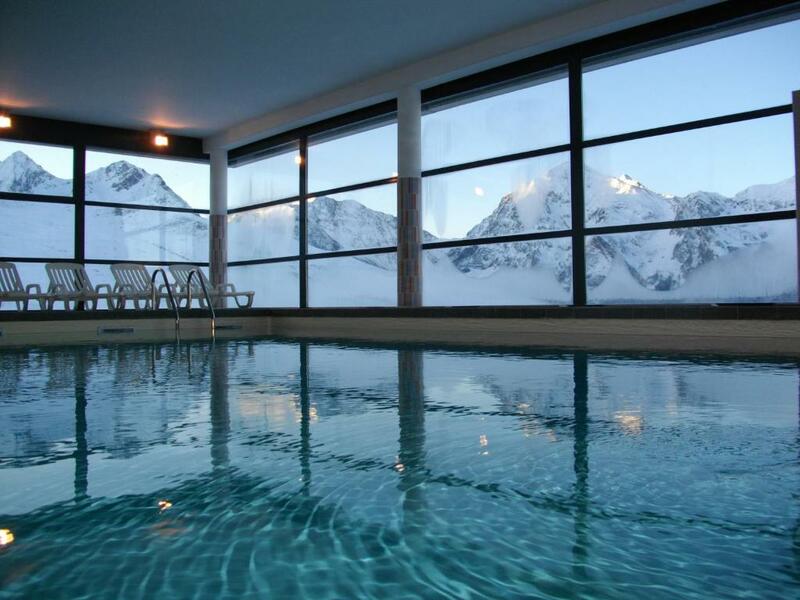 L’espace piscine avec la vue sur la montagne a couper le souffle! L’emplacement de notre hébergement idem vue idéal. L’appartement 3 chambres spacieux, bon équipements cuisine et plutot fonctionnel. Dont 1 Chambre parental avec douche et deux wc. Le lave vaisselle top. Je recommande vraiment. El sitio y las vistas son impresionantes.Volvere seguro. La vue, le côté petit pavillon individuel, le balcon. Le personnel très sympa. Le prix modéré. Super emplacement, superbe vue. Espace piscine très agréable le matin quand les autres font du ski. 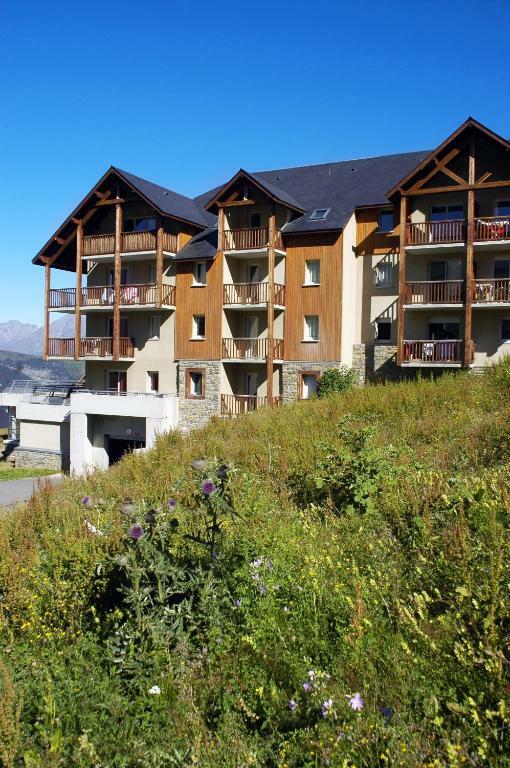 One of our top picks in Germ.Located just 2,650 feet from Peyragudes Ski Resort main ski slopes and in the resort center, Résidence Le Hameau offers fully equipped apartments. It features an indoor swimming pool, sauna and hot tub, perfect for after-ski relaxation. All the apartments at Résidence Le Hameau De Balestas feature a balcony, kitchenette and private bathrooms. 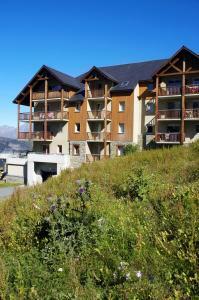 The Residence provides a range of services including WiFi access in the public areas and ski storage. 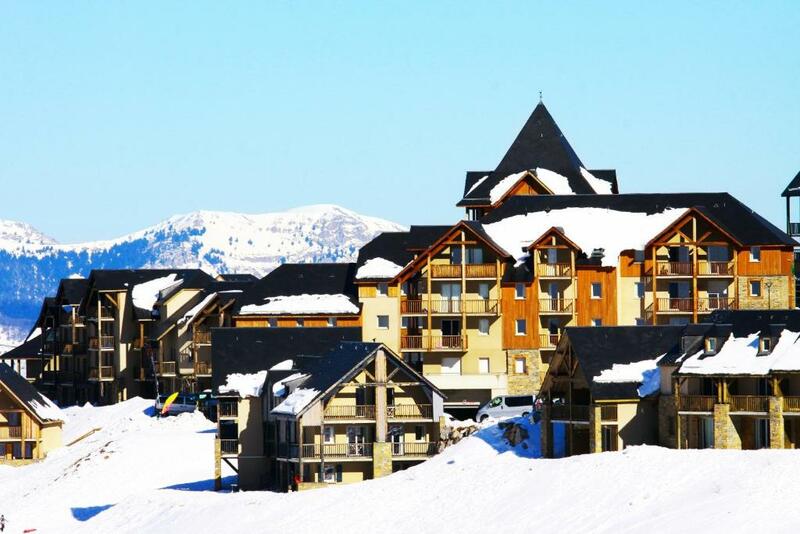 Next to the property, guests will find the resort's shuttle service to the slopes. 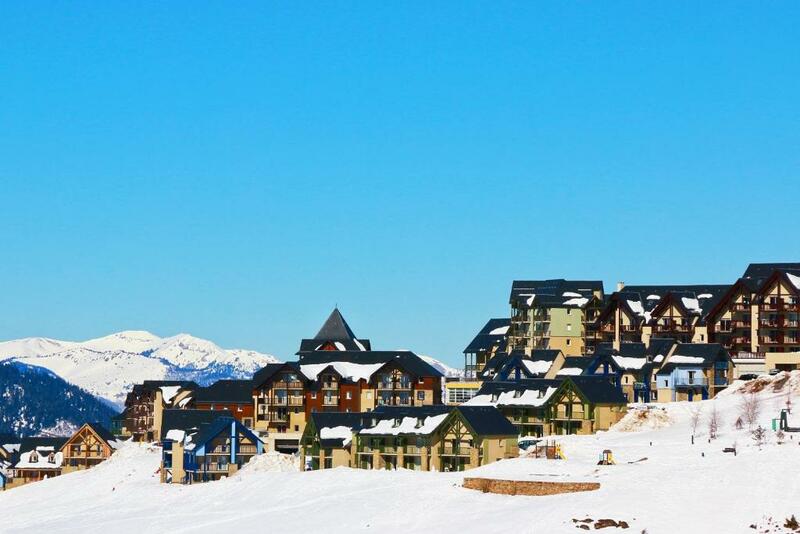 Peyragudes ski resort has over 37 mi of ski slopes and a snowpark. There are opportunities for outdoor adventure activities all year round. 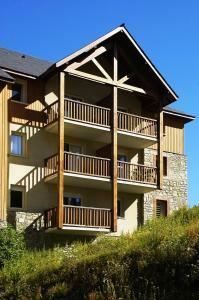 When would you like to stay at Résidence Néméa Le Hameau de Balestas? This studio features a balcony, dining area and electric kettle. 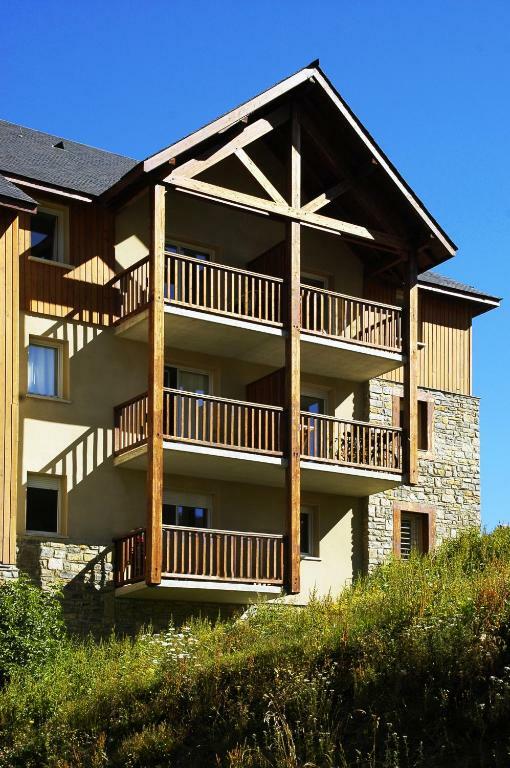 Située à environ 500 m des pistes (navette gratuite pour accéder aux pistes) et 300 m des commerces, la résidence Le Hameau de Balestas est composée de 6 chalets mitoyens et de 9 bâtiments divisés en appartements de style pyrénéen. House Rules Résidence Néméa Le Hameau de Balestas takes special requests – add in the next step! Résidence Néméa Le Hameau de Balestas accepts these cards and reserves the right to temporarily hold an amount prior to arrival. Reception is open from 09:00 to 12:00 and from 17:00 to 19:00, except on Tuesday afternoon and Wednesday, but fully open during school holidays. Guests arriving outside reception opening hours are kindly requested to inform the hotel in advance. Contact details can be found on the booking confirmation. 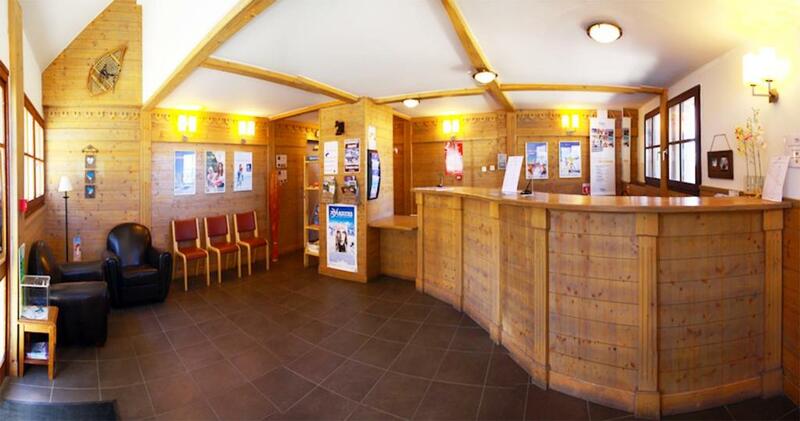 Pets are allowed at an extra cost of EUR 38 per stay to be paid on site. 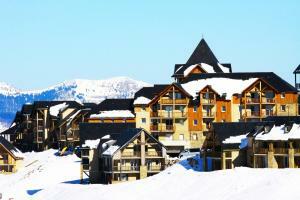 Ski passes and ski rental are available at a discounted rate. Please contact the property directly to organize this at least 5 days before arrival. TV is at an extra cost of EUR 42 per week or EUR 8 per day. Upon request and subject to availability, high chairs, baby cots and hairdryers are available. 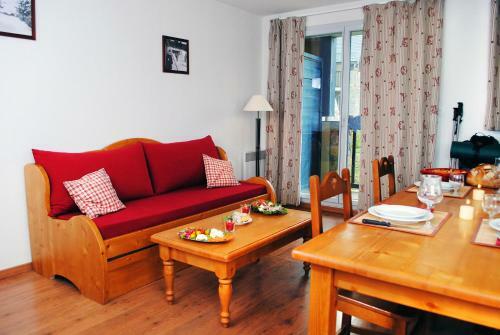 WiFi is accessible in the apartments at an extra cost of EUR 16 per week. Please note that breakfast must be ordered in advance. I was concerned that behind the toilet was not cleaned properly. The mattress was also poor quality so I had to fold blankets onto the bed to make it comfortable before I added my sheet. When I did this I was very disappointed to find a lot of human hair on the blankets so I decided not to use them. I was also incredibly disappointed that the swimming pool closed at 7. 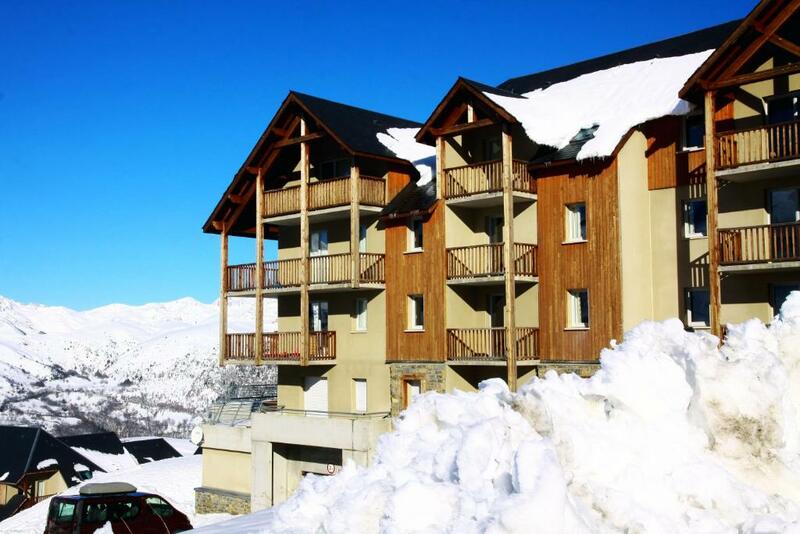 The slopes close at 5 and after you have relaxed and had an aperitif there was no time to enjoy the pool/sauna/Jacuzzi which is why I chose this apartment. Apartment wasn't cleaned properly. There was used bedding left in the apartment from the previous occupants when we arrived & there was dirty mugs in the cupboard which was unpleasant.